LifePath Systems provides help for today and hope for tomorrow. Our mission is to build stronger communities by providing professional treatment and support to individuals with Mental Illness, Substance Abuse, Intellectual and Developmental Delays. 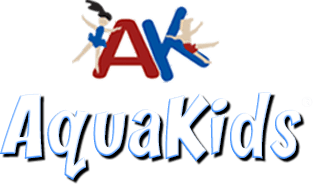 Aqua Kids offers year-round swim lessons and birthday parties for all ages in a safe, friendly environment. Our pools are indoor and heated, which means happy and sunburn-free swimmers. A podcast series featuring four weekly episodes each month devoted to the Who's Who and the many happenings in McKinney. Each weekly Podcast episode is professionally produced by FriedoNation Productions and co-hosted by Ron Hunt and Mark "Friedo" Friedman (formerly with Sportsradio 1310 the Ticket and ESPNRadio). Episodes will be roughly 30 minutes in length and will showcase local community leaders discussing topics that McKinney citizens want to know more about.